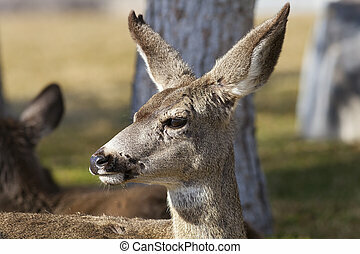 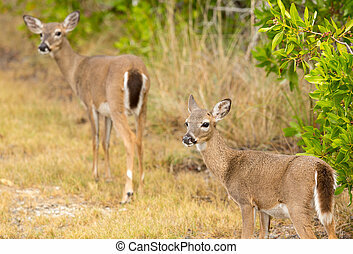 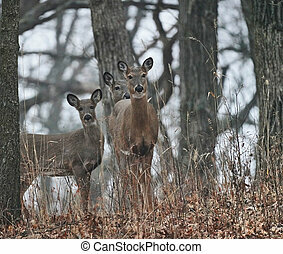 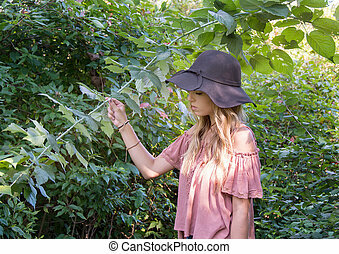 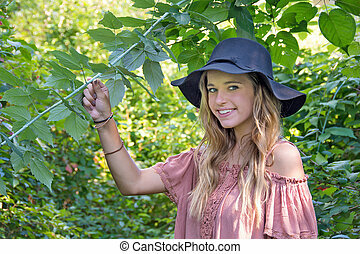 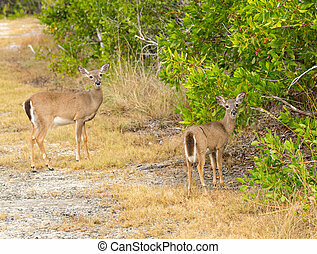 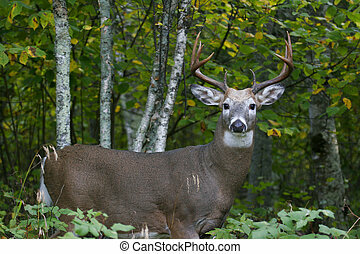 Deer in woods. 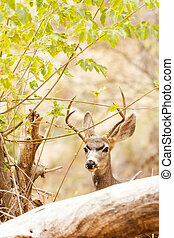 Buck and a doe in autumn woods with carved heart on tree trunk. 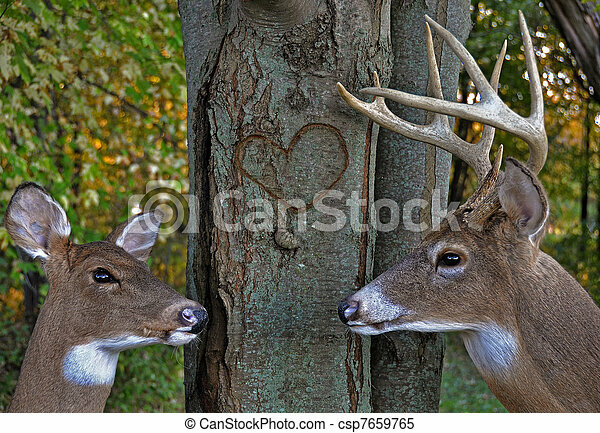 Buck and a doe in autumn woods with carved heart on tree trunk. 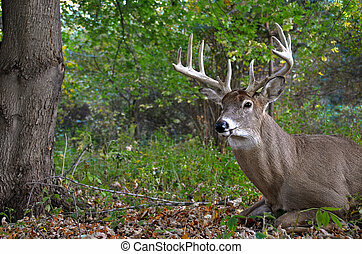 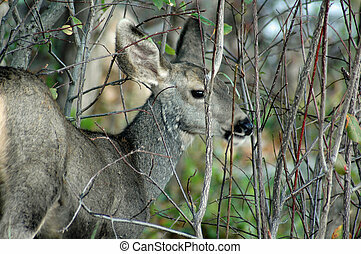 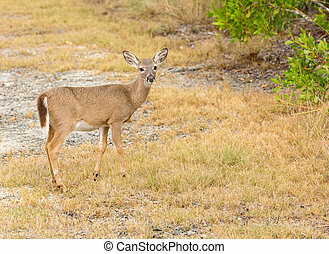 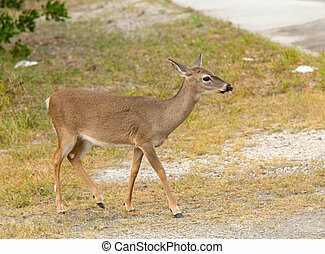 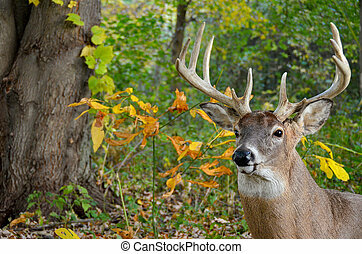 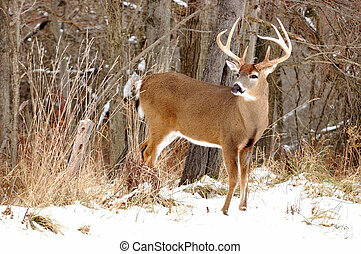 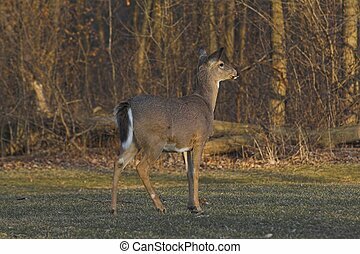 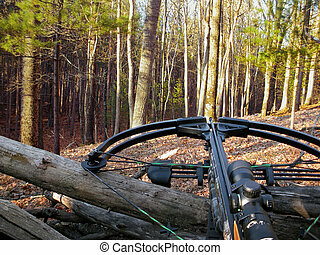 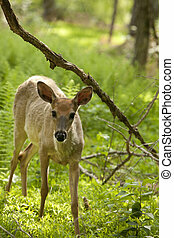 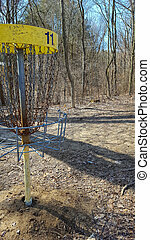 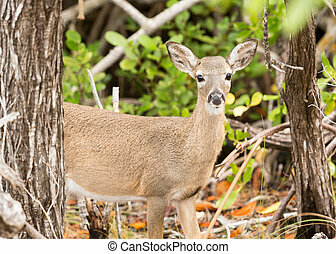 A whitetail deer buck standing in the woods. 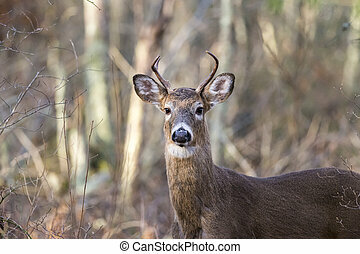 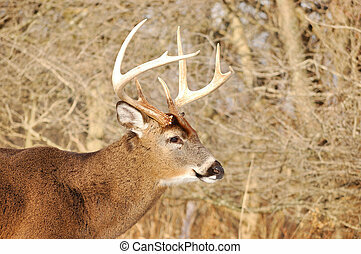 Head shot of a whitetail deer buck at the woods edge. 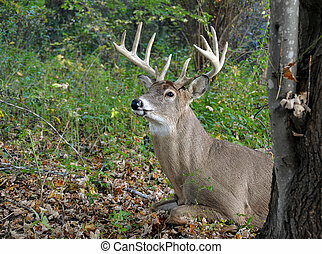 Whitetail back laying down in woods. 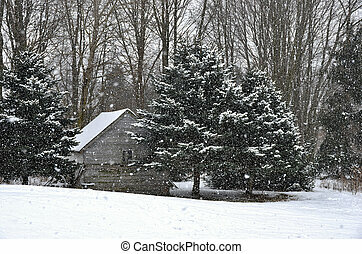 Old cabin in winter woods in Michigan. 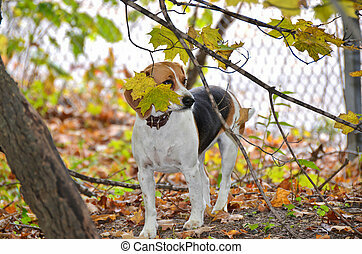 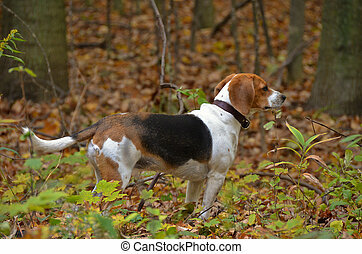 Beagle pup posing in an autumn woods. 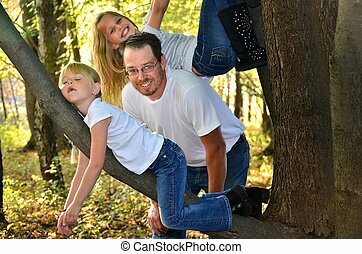 Dad with daughters in autumn woods. 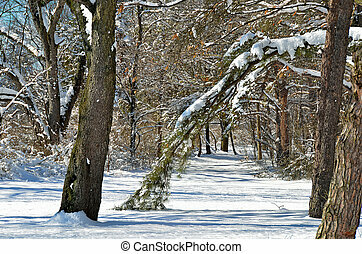 Snow covered path in the woods. 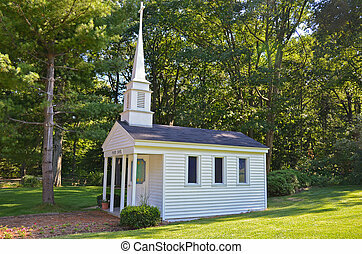 White chapel in the woods. 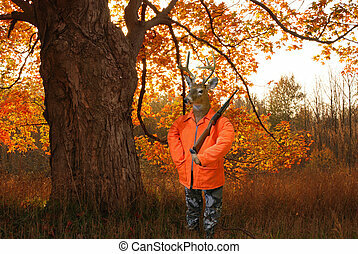 Whitetailed deer with gun in autumn woods. 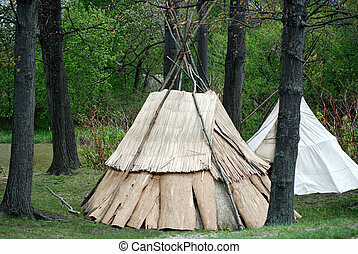 Native American teepee in forest.